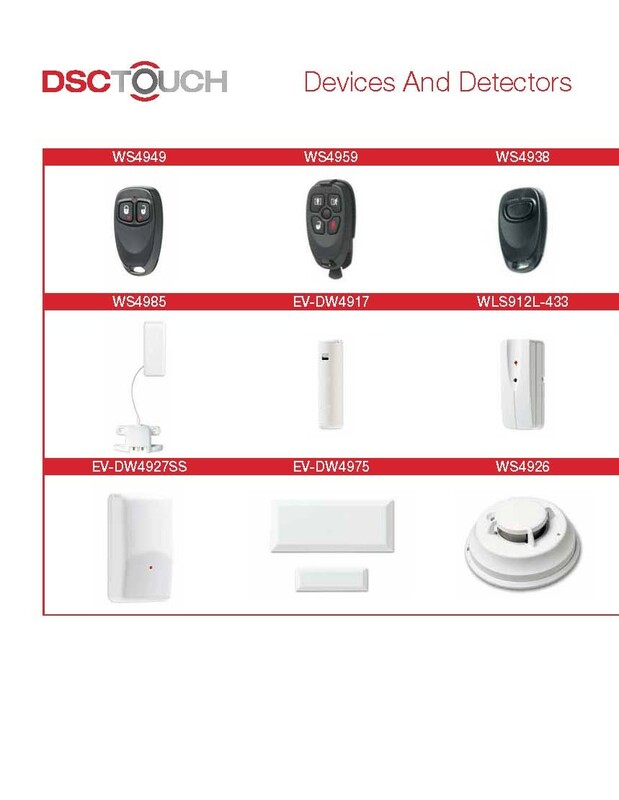 The DSCTOUCH is one of newest security offerings that brings Security and Home Automation into one connected universe. 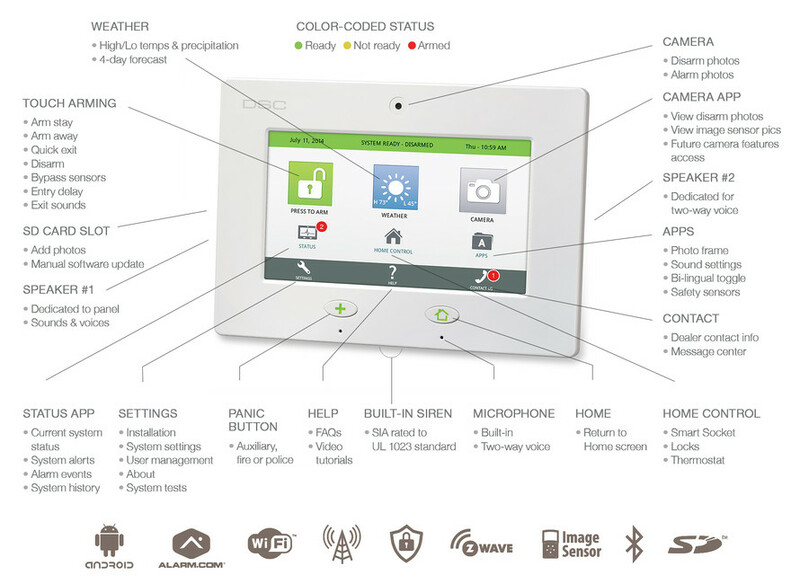 The DSC Touch panel redefines “all-in-one” with a 7" TouchScreen, six communication radios and a built in camera. Running on Google’s Android OS, the DSC Touch is intuitive and easy to use. 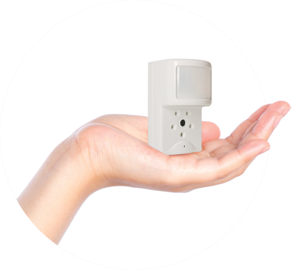 LIBERTY RECOMMENDS DSC'S and ALARM.COM Image sensor Motion detectors. It is one of the fastest alarm verification tools we deploy. 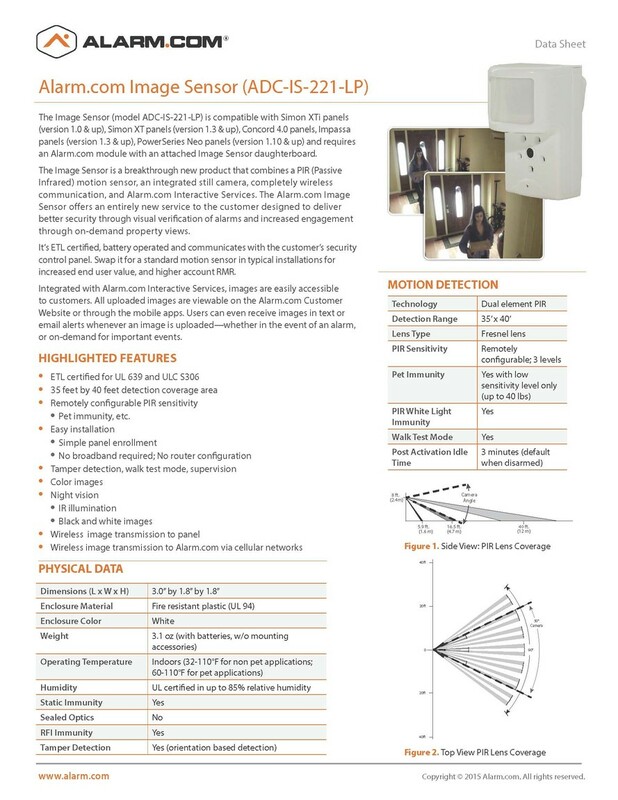 The Image Sensor is a breakthrough new product that combines a PIR (Passive Infrared) motion sensor, an integrated still camera, completely wireless communication, and Alarm.com Interactive Services. 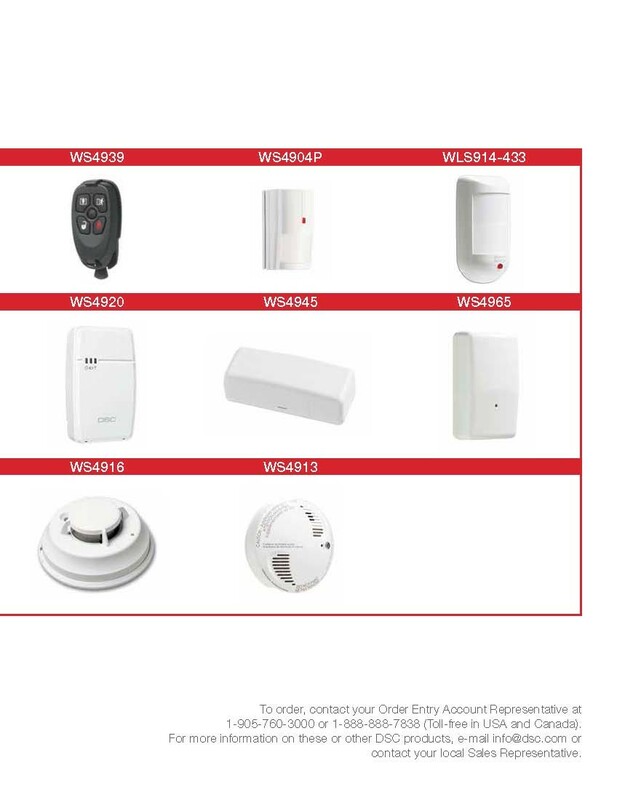 The Alarm.com Image Sensor offers an entirely new service to the customer designed to deliver better security through visual verification of alarms and increased engagement through on-demand property views.